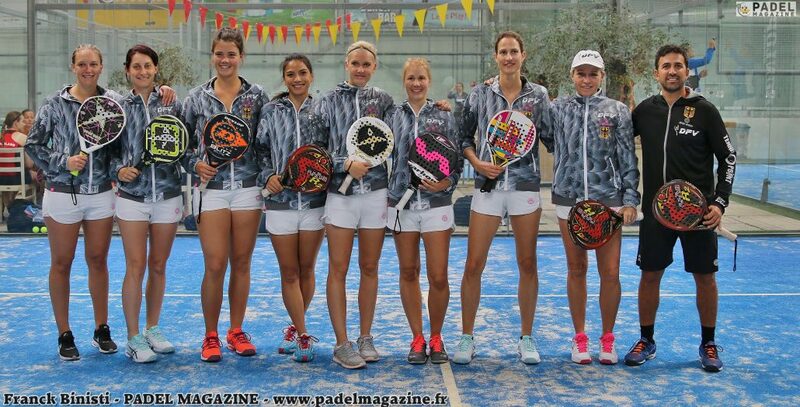 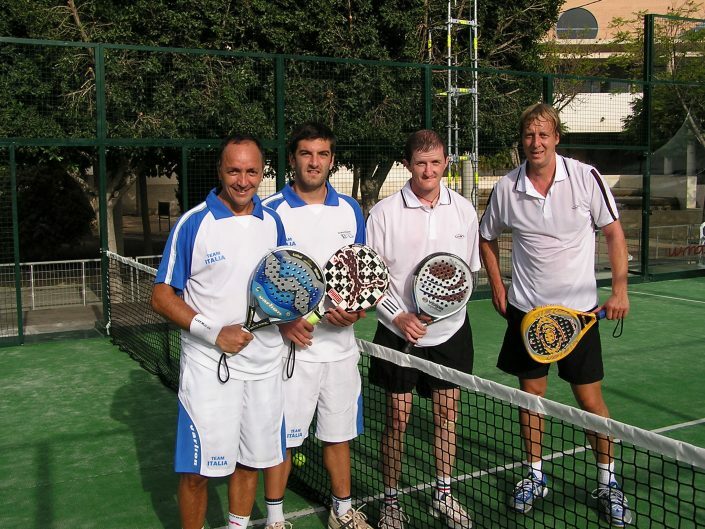 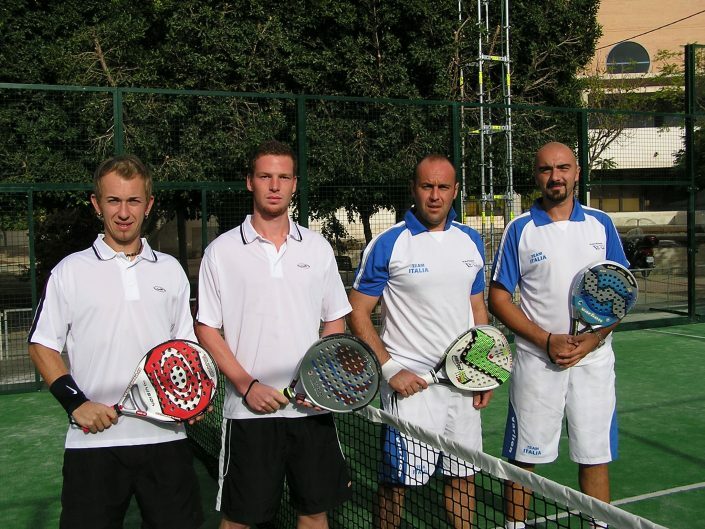 The German Padel Association was founded in 2010 in Colonia, Germany. 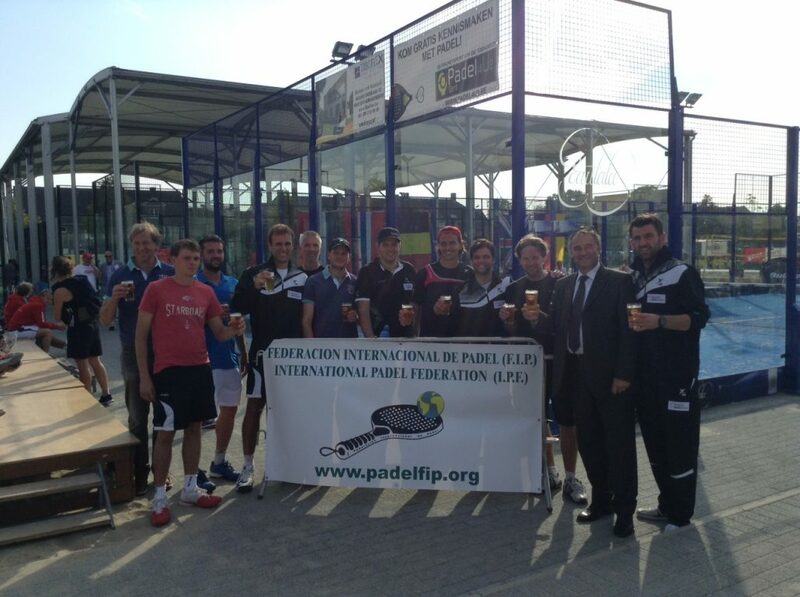 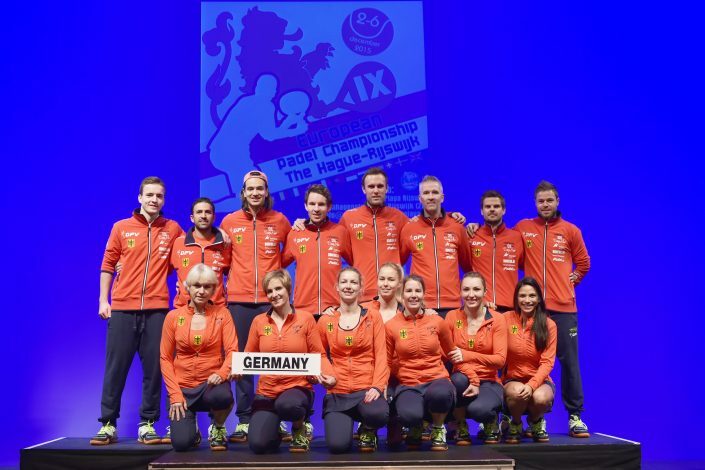 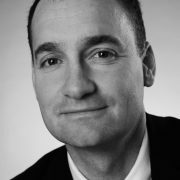 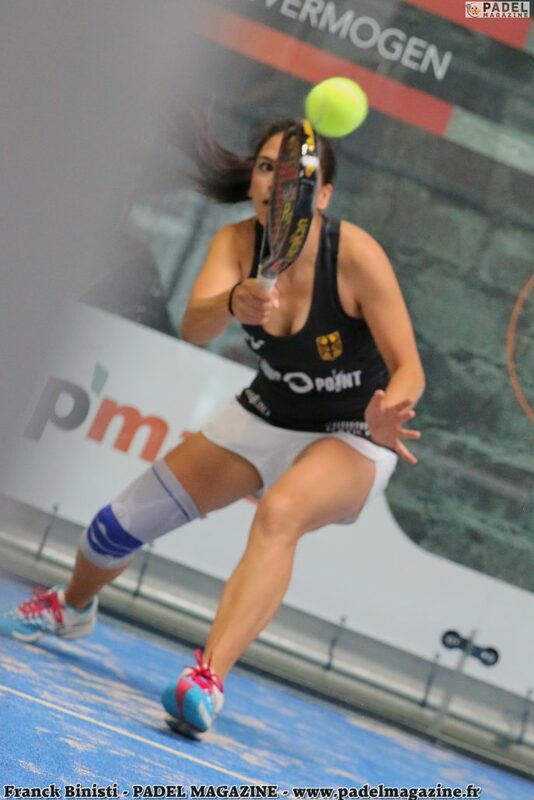 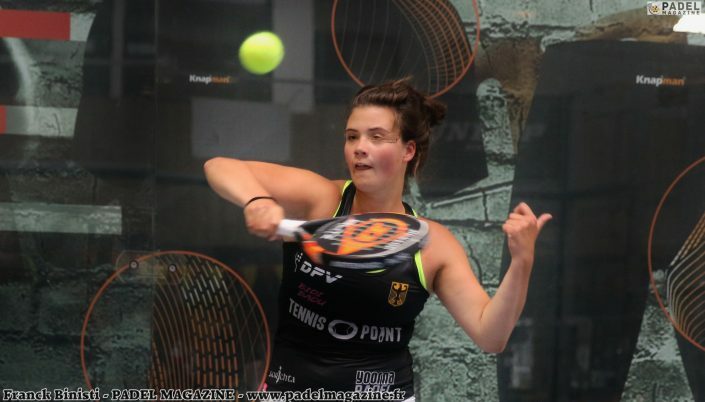 It supports the collaboration of all German Padel locations and the sport at all in Germany. 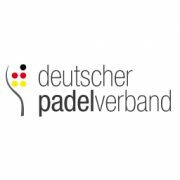 Furthermore, our main goals are to develop Padel in Germany and to advance the integration into the European Padel community.